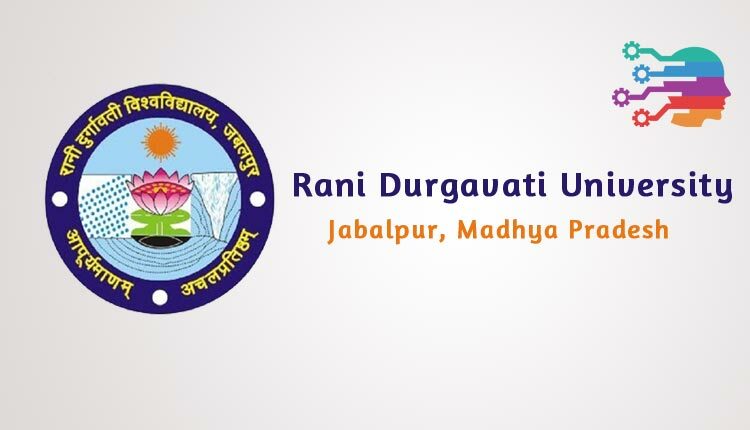 Rani Durgavati Vishwavidyalaya (RDVV) also known as Jabalpur University and Mahakaushal University is Jabalpur’s number one Govt. University. There are more than 18 colleges affiliated to University of Jabalpur, RDVV. The University is recognized by State Govt, Center Govt and approved by UGC and offering more than 100 courses in the field of Science, Commerce, Arts, Philosophy and Diploma. In our this article we have covered the details on list of courses, fee structure, duration of the courses and admission eligibility in various programmes offered by RDVV (Rani Durgavati University). RDVV University have separate departments for every courses. The departments assist the management for a proper governance and coordination in offering degree and delivering world class education. (4 semesters) B.Sc. with Physics University & Govt. (4 semesters) B.Sc. in Electronics University & Govt. Bachelor of Commerce (B.Com) Hons. Eligibility means the minimum percent required for the admission. Please note these information has been retrieved from the official website of RDVV. For irreverent information isrgrajan.com or its members are not responsible.